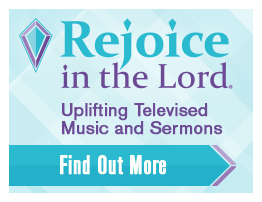 Tune in to a Rejoice Radio station near you! You can use the map below to see all 40 Rejoice stations and find the one closest to your home. Hover to see station information. Click to see listening areas. You can help us reach those in your area!